EMS Billing Management is a professional highly motivated consulting and medical billing company dedicated to the ambulance industry. 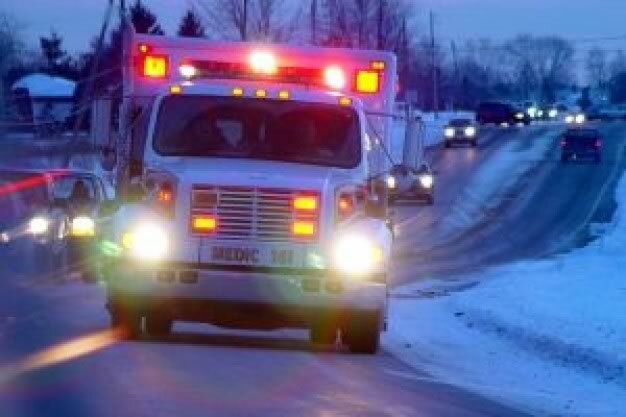 We work with municipal, fire and private ambulance services who bill for emergency and non-emergency ambulance service. We provide on-site billing check-ups, compliance reviews, beginner and advanced training on the ambulance billing process and accounts receivable management. We also provide superior billing services for companies interested in out-sourcing the billing. If you’ve talked to other billing companies, you know that medical billing fees can vary widely. Some charge as low as 5% percent of collections for their medical billing services. How can they charge that low? Typically it’s because they hire unqualified staff and don’t follow up on claims. Claim follow up requires staff time and is costly. Cutting corners saves them money but costs you more in uncollected claims. Then what’s the real rate? Once you factor in the money they don’t collect, your “REAL” fee can be upwards of 15-20%. If you still prefer a company with the absolute lowest fees, we’re probably not the right company for you. But if you are seeking maximum reimbursement on claims for the hard work you have done, we can help.